Harris Bros & Collard Ltd were instructed in 2015 to commence the strip and relaying of roof coverings at Stockland Bristol Sports Club following competitive tender. A fully compliant site set up and scaffold access to the works was in place and close liaison with the Sports Club committee was a daily occurrence. 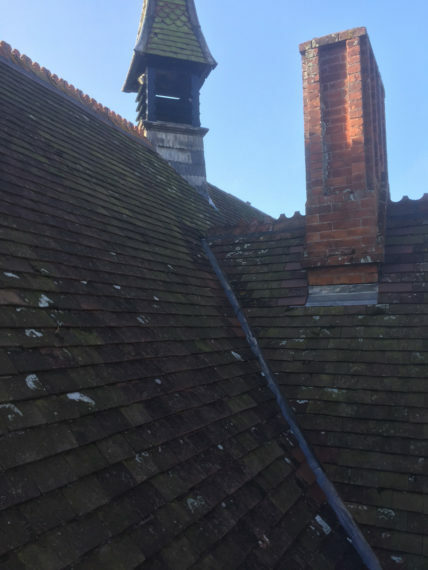 Any defective timbers were reported during the re-roofing and a meeting was arranged on site to propose the best actions. All new structural timberwork, insulation, roof coverings, leadwork and decorations were of a high calibre finish, much to the satisfaction of the client. 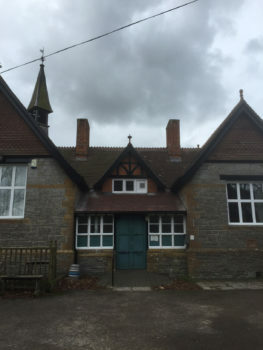 Further works included the rebuilding to Store and outbuilding roof structures to further upgrade the Sports Club facilities. Works were completed on time and to budget.